The new 1824 series are complied of non age statement whiskies and are an alternative to the fine oak line. 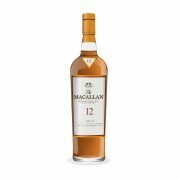 The Macallan amber is the second in this series and serves to replace the old 12 year old. Its is bottled at 40% ABV and is natural colour but seems to be slightly chill filtered - although not as heavily as others. On the Nose: vanilla, raisins, toffee, dark red fruits, cinnamon, bread and butter pudding, sweet marmalade, sweet orange rind and citrus. It is a little closed at first but opens up nicely after a few minutes and couple of drops of water. On the Palate: sweet vanilla and toffee arrival, a little thin in the beginning but has an oily mouth feel which becomes quite creamy as it develops. Raisins and dark red fruits appear, as well as ginger spice and tangy european oak. The Finish: the sweetness becomes quite spicy but very aromatic, and is maintained by a fudgy creaminess which coats the mouth. There's also a definite spicy oak note which can be a bit bitter in the after taste. Slightly smoky but quite young tasting in the finish. 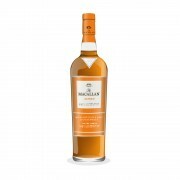 Overall the Amber holds it weight and presents a very palatable, simple dram. It looses points for its lack of depth and complexity, as well a slightly off putting bitter note which lingers. I received this as a gift and personally would not buy another bottle of it, over here in Australia it goes for $95 and it is definitely not worth the money in my opinion. 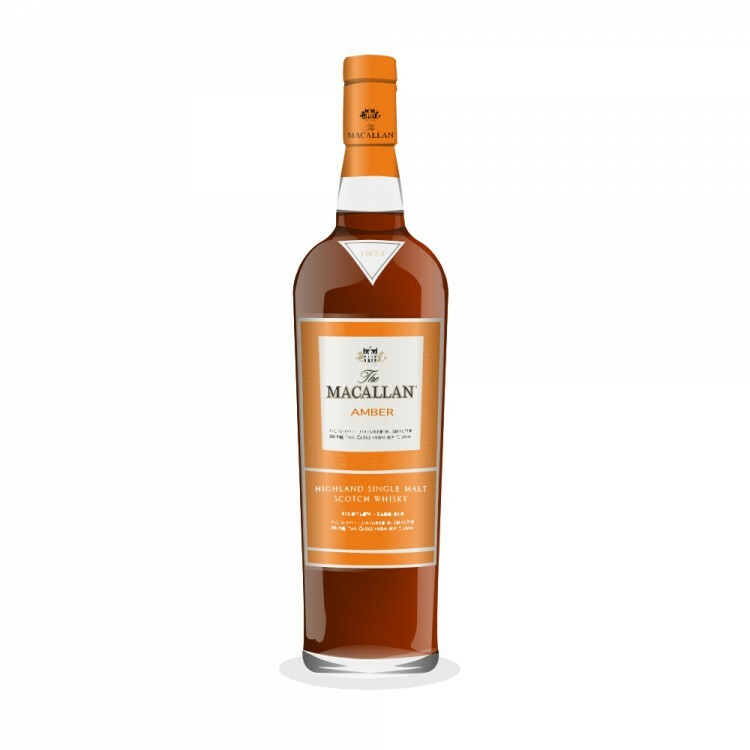 The strong points of this whisky, is its enticing nose and deep, rich sherry character. Maybe if the price tag was closer to $50, it would be worth it. Would it really be worth it at half the price? Or would it be better to drink a craft presented quality dram at the same price half as often? I write as someone who doesn't drink often, and when I do, I want excellent whisky. I don't want to waste my drinking opportunities on something of mediocre quality. If it's not something I like, I'll stick to caffeine free diet coke. Nothing cuts a mediocre whisky down to its knees faster than Nozinan's "would I rather have a Diet Coke?" test. @nozinan Definitely agree. Bottled at 43 or 46% and another year or two in the barrel and this could be a magnificent whisky. The flavours are there and it has potential but it just lacks a solid form.